GRAND OPENING SALE! Save 20% on all products with the code CELEBRATE through February 8th! A step-by-step guide to get you from inquiry to your post-wedding process with ease and confidence! You're working hard with very little return, and you're wondering, "where are the ideal clients everyone's been talking about??" If you've wanted to streamline your client experience and raise your quality of service, now's your chance! With over 150 pages of content catered towards your photography business, it has everything you need to start building the wedding photography business of your dreams! You have built a business and a brand that you are proud of and it is time for more couples to experience your one-of-a-kind talents and photography style! Get new views on your website with my SEO and marketing tips, and get that dotted line signed with my booking system go-tos! But it doesn’t just stop there. 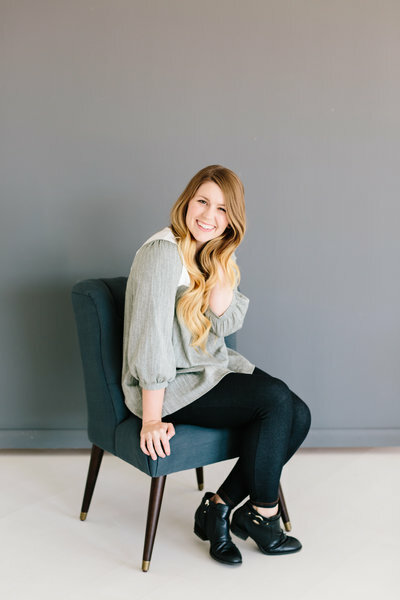 I share about perfecting engagement sessions to communicating openly with clients. Keeping your couples happy and secure in your services is a priority! 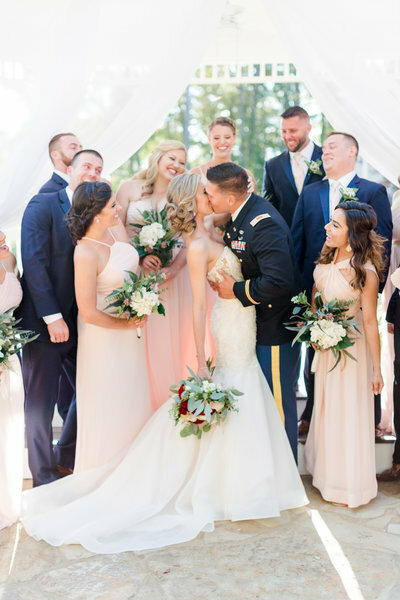 The Client Experience Guide has every aspect of the wedding photography timeline covered to ensure that your couple will sing your praises for years to come. Plus, 5-star reviews lead to more couples. ready to get started? click here to buy the guide! My favorite part is how dedicated and devoted Laura is to helping MY brand succeed. It's not about earning money or just having something so people will pay her to ask questions. Laura truly cares about educating everyone and wants to help you succeed! Her advice and education are what still motivates me to keep going when my life is rough. Thank you so much for everything you do and your sweet encouragement is always brightening my day! Um yes, please! I want the guide! Check out each of the chapters below! Each section is full of tips, life experiences, swipe copy and more to help you feel prepared in each area of the photography process. Never getting ghosted on ever again! Managing the clients that are going to be knocking at your door! Tips for staying in contact during the "quiet" season! How to make connections and set yourself up for success years after the wedding day! I started my photography business fresh out of college, not knowing the first thing about running a business. I naively thought I'd just get to take pictures all day (yeah, right)! But I steadily learned what it takes to create a thriving business. 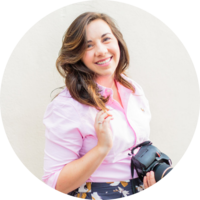 I put what I learned into practice, and here I am now: running a six-figure wedding photography business and lifting up other photographers do to the same! Leave clients smiling and ready to write that review right away! This is the fun part - you deliver the photos they will love for forever. I also have tips to make the editing process a little easier on your end as well! Allow your photography skills to shine! Keep your communication clear and professional, but have fun with your engagement sessions and the months leading up to the big day. Your couples will love how prepared you are and be able to enjoy their time with you wholeheartedly. Don’t miss an opportunity to make a killer first impression! Your inquiry process will be forever changed thanks to the Client Experience Guide! Implement a Grade A workflow to keep clients happy and your sanity intact with your organized set up! Think about all of the pain points of your current process. I am sure you are getting pretty exhausted just thinking about it. Don’t sweat it! I have everything you need and probably even a few extra things that you are currently missing that you can fix TODAY! Like right now. Before you close that laptop for the day or head out to that next shoot, you can have confidence in your client experience and the ideal couples to prove it. Enter PROMO CODE "CELEBRATE" AT CHECKOUT FOR SPECIAL launch price! transform your business from inquiry to testimonial with my exact client experience workflow. What are you waiting for? I believe in this guide so much that I know you'll love it! But just in case after implementing these strategies, you see no return, I'll make it right! I’ve done all of the hard work so you can implement the good stuff. Save that stress, my friend. I’ve got you covered. Your business will see the impact right away with the content in The Client Experience Guide! Ready to start?